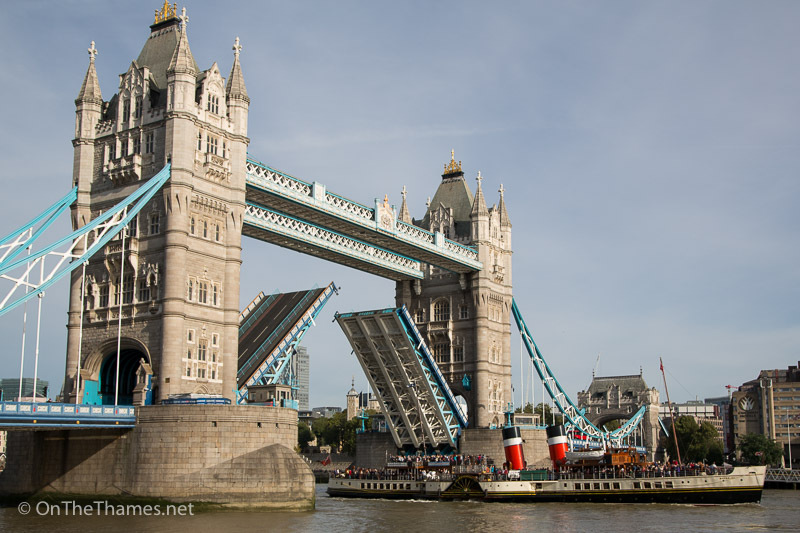 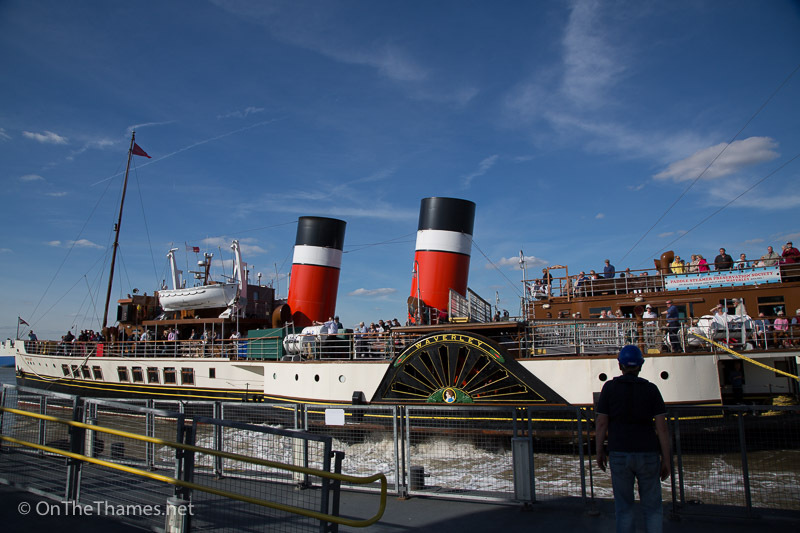 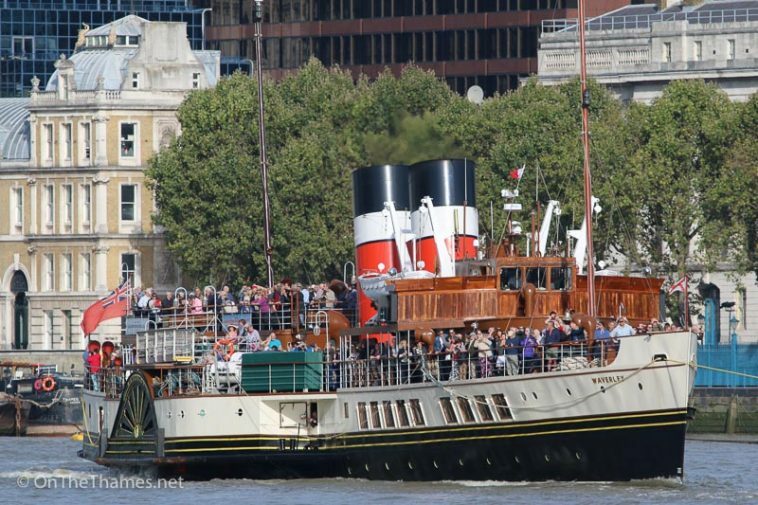 POPULAR paddle steamer Waverley has arrived on the River Thames for her annual season. 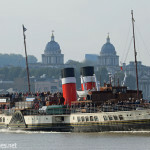 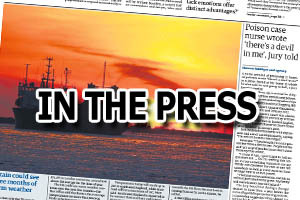 The last sea-going paddle steamer in the World arrived at Gravesend on Friday afternoon in September sunshine before heading up to Tower Pier that evening. 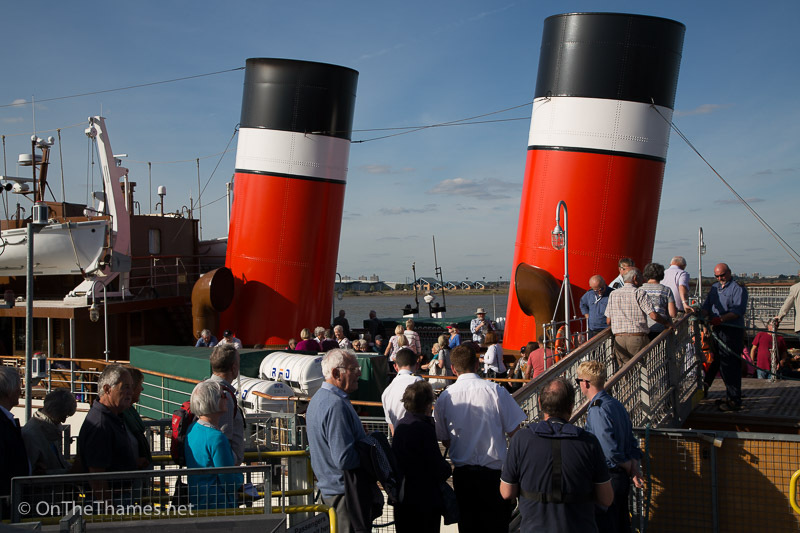 Waverley's traditional red, white and black twin funnels will again be a familiar sight as she carries out her excursions up and down the Thames. 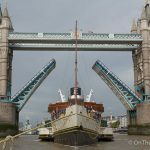 The ship becomes one of the most photographed ships on the river during her annual Thames season. 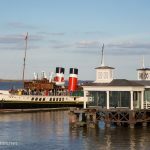 The historic 73-metre-long vessel is celebrating her 70th anniversary, having been launched on the Clyde in 1946. 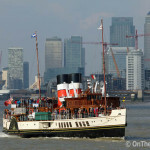 Passengers who boarded at Southend enjoy the view as she arrives at Gravesend in the sunshine on Friday afternoon. 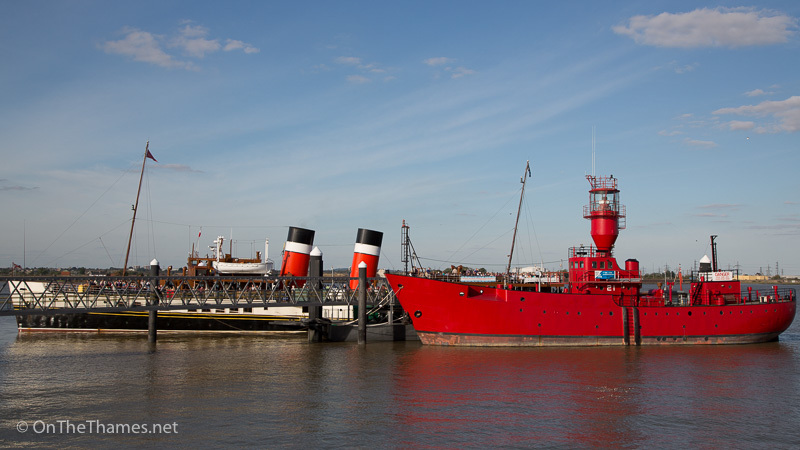 Beautiful blue skies overhead as the famous ship comes alongside at the Gravesend town pier pontoon. 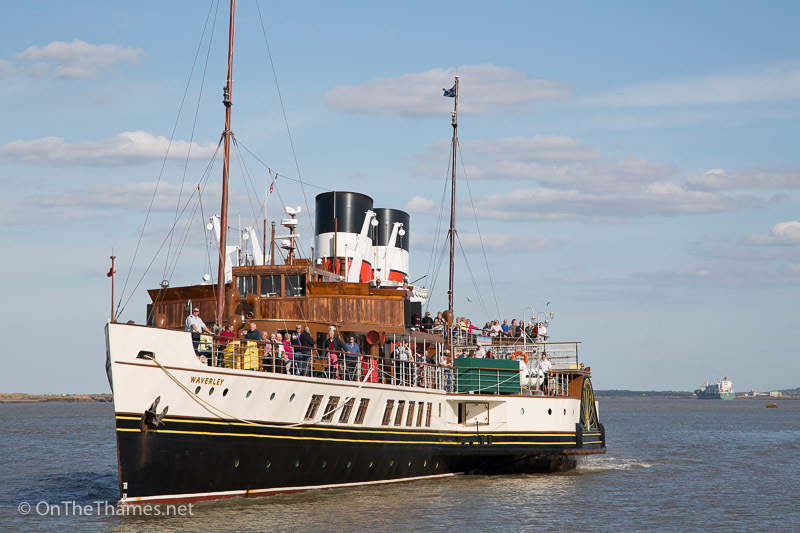 A steady stream of passengers board Waverley at Gravesend. 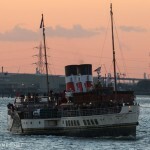 The pleasing sight of two heritage ships at Gravesend: PS Waverley and LV21. 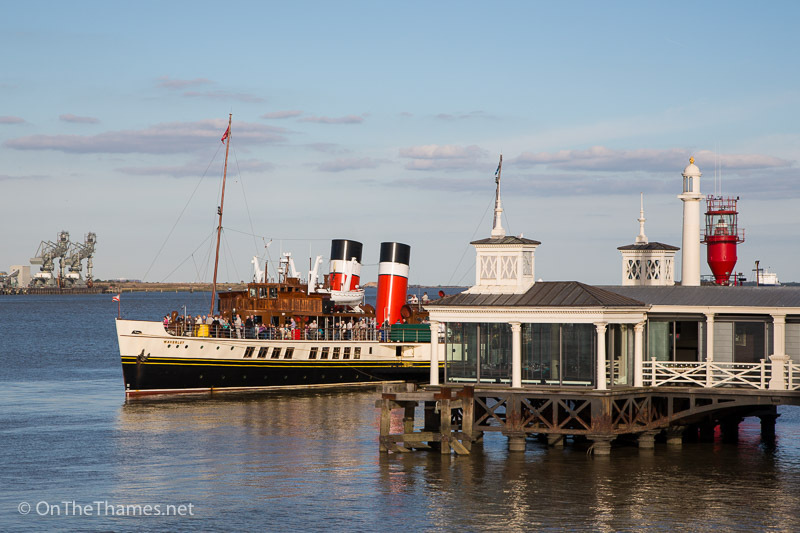 The world's last sea going paddle steamer and the world's oldest cast iron pier. 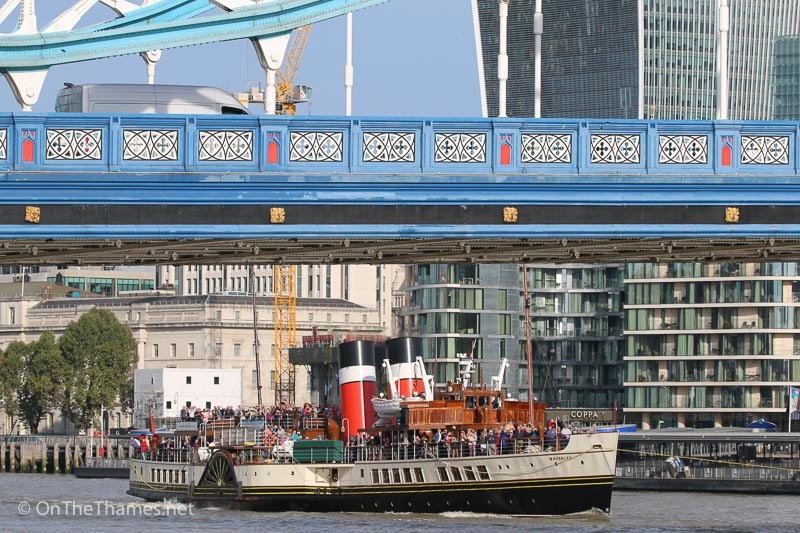 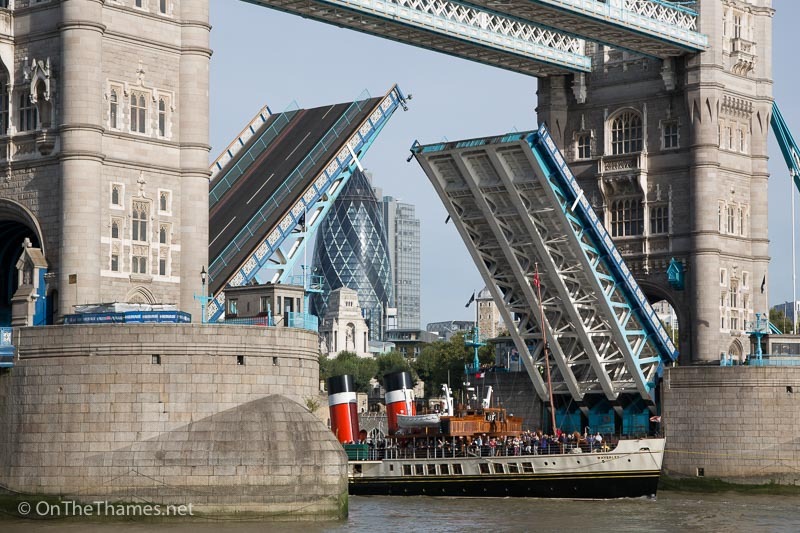 After spending the night in London, Waverley departs from Tower Pier and approaches Tower Bridge. 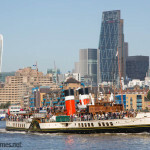 Waverley heads down river after transiting through Tower Bridge.